We just got a hold of the brand new LG Venus (aka VX8800), which I though I’d unbox before we publish our review this week. The phone will be available online and in Verizon Wireless stores later next week. 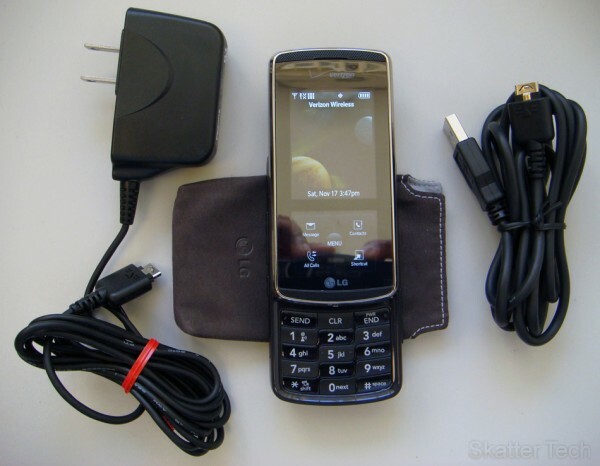 As for this phone, it very compact compared to the LG Voyager and it’s loaded with a ton of features. The phone has two screens, the bottom one is touch sensitive. The phone has a dedicated button to start playing your music, a 2 mega-pixel Camera/Camcorder, Bluetooth, and microSD expansion. Plenty more details, information, and our full take on the phone will be included in our review this week. Keep reading for more unboxing pictures of the LG Venus. 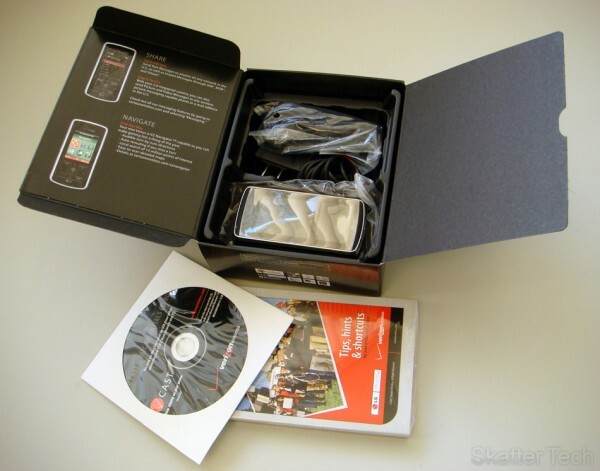 In the box you’ll find a CD with drivers and software for transferring your music library onto the LG Venus, a quite large User Manual, a Quick Start Guide, and the Power Cord. The phone was a whole lot shinier and smaller than I though it would be! I like it! 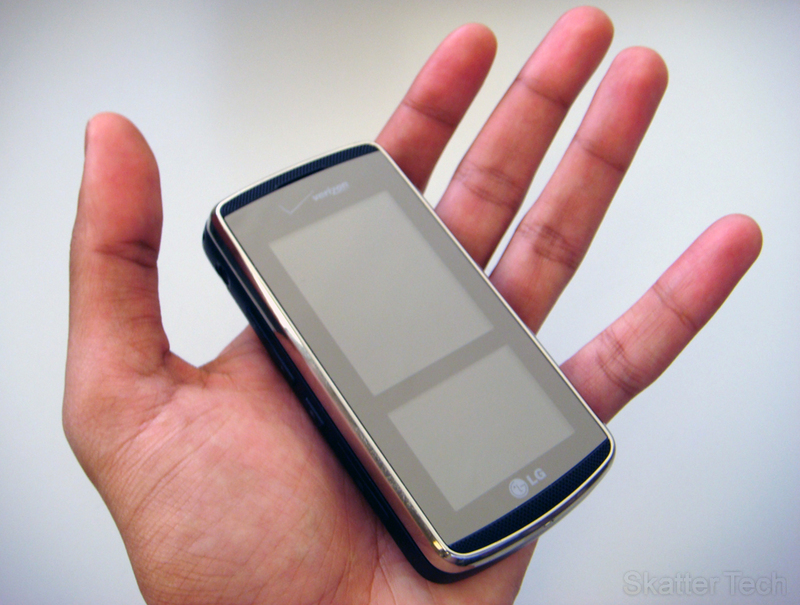 A neat little pouch for protection and a USB cable are also included with the LG Venus. I couldn’t think of anything better to compare it to, than the hot new LG Voyager. I haven’t played with this phone too much just yet, but I’ll get you guys the full scoop within a day or two. So sit tight! Also if you do happen to have specific questions, ask them in the comments and I’ll do my best to include it in the review! Meanwhile check out our LG Voyager Preview. I’ve been reading everything I can about this phone as well as Voyager. I’ve decided to go with Venus and will be camping out on my local Verizon store until it becomes available. I ordered and received the Samsung Gleam a few weeks ago but returned it. It wasn’t as good as I had hoped it would be. Also, it wasn’t compatible with Backup Assistant and no one could tell me if or when it would. Any information on Backup Assistant being used with the Venus? I hope someone knows the answer and will share it. Thanks for your unboxed Venus post. You are in LUCK! just took a look at the Get It Now section of the phone under “Tools On The Go” and it is already in there! So this means you should be able to restore all your contacts from your old phone easily as well as have a backup of them in case you were to loose or break the phone! Thank you for letting me know that Backup Assistant is available for the Venus. I rely on that feature/application quite a bit as I am constantly adding customer phone numbers to my contact list. To your knowledge, is tomorrow, the 19th, the day that the Venus will be available for sale? Verizon’s Press Statement states that the Venus and Voyager will be available in all stores before thanksgiving for sure. I suggest calling your store to find out the exact date. They will have that specific information at this point. Stores usually get all the good info about a week before launch! I just bought one of these and can’t figure out how to set my bluetooth transferred audio files as ringtones. I used to have a RAZR and they would show up on the list. Please help! You most likely will not have the ability to set your own mp3 that was transfered onto your phone by bluetooth or microSD as ringtones. Verizon has locked that down since they want you to purchase ringtones from their own store instead. I would suggest trying to email the audio file you want to your phone’s email at 10digitnumber@vzwpix.com. This will unfortunately cost you 25-cents if you don’t have a messaging plan, but that’s the easiest way I know of to do it. So Just email it to my phone and it should show up in the ringtone list? Have you tried this out before? Thanks for the info! 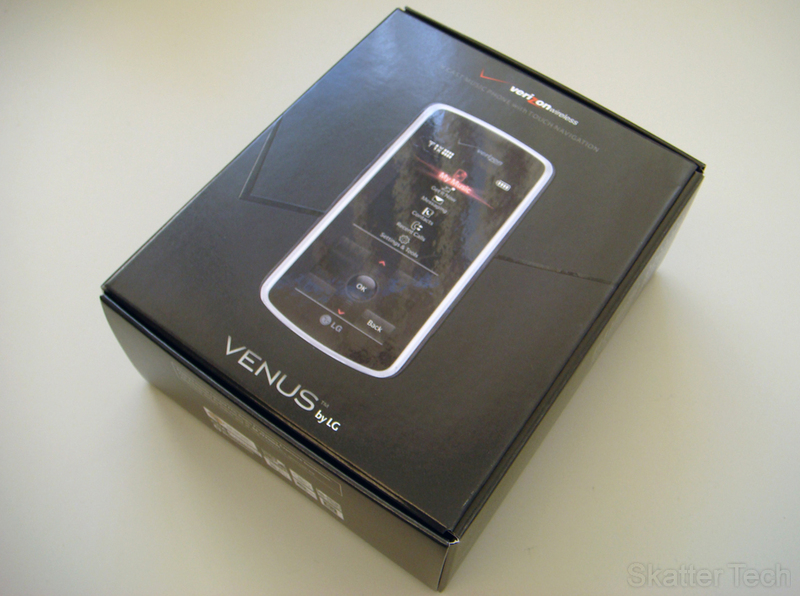 Hi, i checked at my local verizon store the day before thanksgiving and they didn’t have the venus yet. does anyone know if they have it available now? Love the phone. But only one thing I’ve come across is when you set up the one touch dialing if you store anything above 10 it will not register on the upper screen. Example: my friend and my mom. The friend I’ll store on number 6 and my mom I’ll store to 66. When you push 6 it shows my friend’s name “Speed Dial #6” (on the upper part of the screen) but when I push 66 it will still show my friend’s name “Speed Dial #6” (on the upper part) not #66 and my mom’s name. It does dial to the correct party’s. Must be a software issue. It should be available in all Verizon Wireless Stores at this point. If your location didn’t have one, they are probably out of stock. You can always call them or order it from http://www.verizonwireless.com . I just tried the speed dial thing and it does indeed seem to be a bug. Fortunately it calls the right number, but doesn’t show the right name. 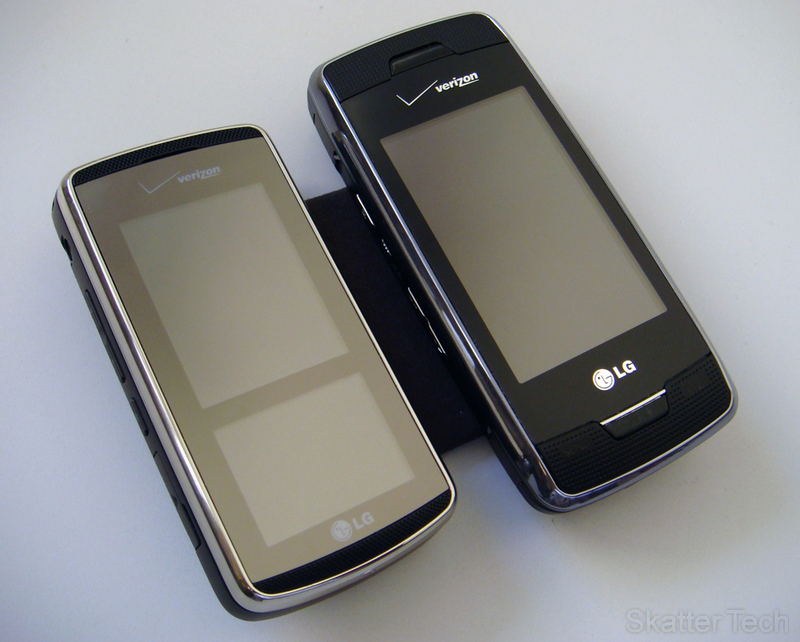 LG and Verizon should release a firmware upgrade within a few months. I guarantee that plenty of other bugs as well. Hopefully it will all get fixed soon! P.S. You can tell it’s a bug if you enter a third 6 then hit the clear button to go back to two sixes. I’m really sure I’m to get this phone. I want to ask if I can use my iTunes Library Music on it. If you have purchased iTunes Plus Tracks, meaning the files are unprotected, then those should work with the Venus. You will unfortunately not be able to use iTunes to sync the files to the phone. You must manually copying the files onto the card or use Verizon’s Software. As for the 8GB microSDHC question, I do remember similar problems happening when 2GB support was added to phones and only half was accessible. I don’t actually have not tested it with a 8GB card, only 1GB and 2GB ones, which worked perfectly. The spec sheet claims to support up to 8GB so I’d expect it to do so. If it doesn’t that would be a pretty good reason to get a refund in my opinion. To be on the safe side, ask the store representative when you purchase the phone whether it supports the card and if he says it does, make him note it down in your account that he said it works! So if it ends up not working you have proof to back you up that they falsified information. 1.i was wondering if the music could be played thru bluetooth in my car? as in thru MY radio. like a version of my ipod. 2. downloading ringtones isnt easy like on my razr anymore? u all sound like ur talkin very technical and im not that handy with that kinda stuff. You’ll need to purchase a FM Transmitter, which you can use to broadcast whatever is playing on your VX8800 to your car’s stereo. They are fairly cheap these days, you can find a decent FM Transmitter for around $25 on Amazon. Just connect it to your phone w/ an adapter and you’re done! As for getting ringtones, it’s just as easy if you want to buy them from Verizon. However if you want to use your own MP3s as ringtones, its a bit more difficult. Despite that, this is a fairly good phone! I am struggling with how to actually use my on MP3s as ringtones. I currently use windows media player as I am very outdated. How do I go about getting them to be my ringtones? Do I need to change the file type before I am able to use them? It is true that the Venus can not use half or more of your memory card. I have a 6 gig and it allows access to only 1.7 gigs. If you have more than that amount of music on the card, the phone crashes when you try to open the music player. This is pretty well documented on the web by owners of the phone who have tried 6 and 8 gig cards. Somebody commented that the phone should be flashed at the Verizon store but made no further explanation and did not substantiate the remark with a link to any release by LG or Verizon, so it is most likely BS. I am off to Verizon now to return the phone b4 my 30 days runs out. im a typical teen girl is this phone good with texting, talking( sound wise), and is the Vcast able to be downloaded off of itunes???? 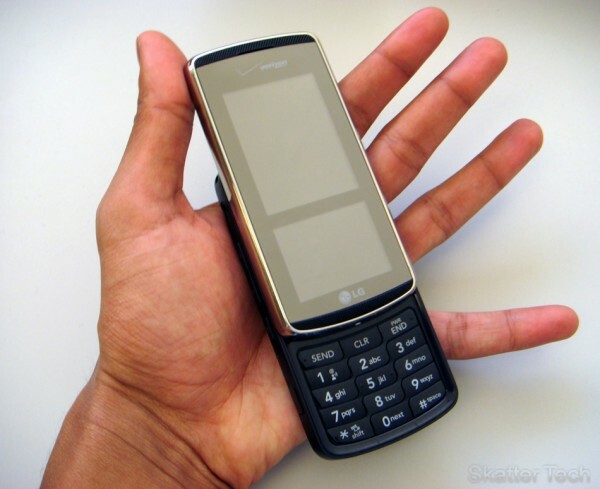 i think this phones looks like soo cool but who well does it work??? I think you’ll have to enable it in the Call Options in the Settings and Tools. Once you do that, you’ll have to select which contacts are assigned to which speed dial number. Then just press the number and it should show the name of the speed dial contact and hit send!